The Hulu Plus app is perfectly capable of pumping out videos on its own to a small screen. With a Chromecast plugged into your TV, it's even able to cast content out to the big screen as well. Now the app is gaining a feature that will give it even more control over your viewing experience. Starting with the latest update, Hulu Plus is capable of becoming a remote control for Hulu content streaming from the Xbox One, PlayStation 3, or PlayStation 4. The functionality should be relatively straightforward to use. 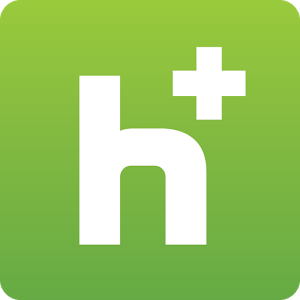 After launching the Hulu Plus app, your game console should be detected automatically (as long as it's turned on and signed into the same Hulu account). A cast button will then appear in order for you to pair your phone or tablet with the device. From then on, you should be able to pause, play, seek, and rewind without having to look around for the game controller. 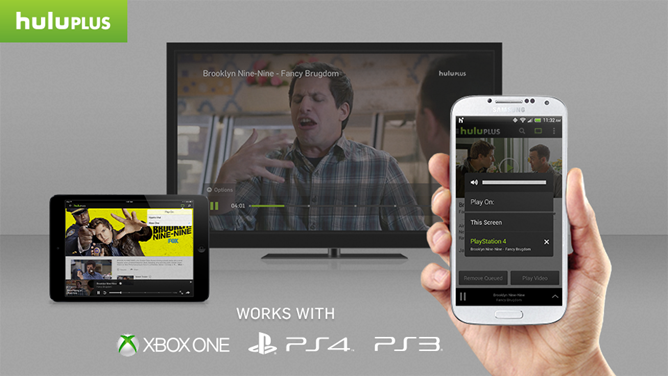 Here is Hulu's video walkthrough.